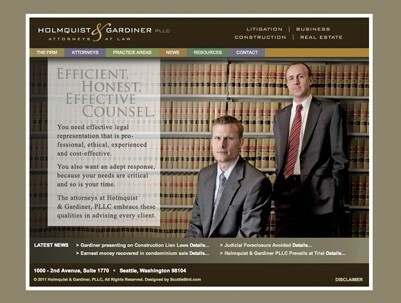 A great website balances two competing but equally important priorities: Form versus Function. 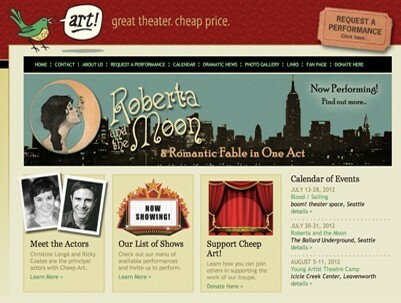 Your website needs to look fantastic, but it also needs to function properly. 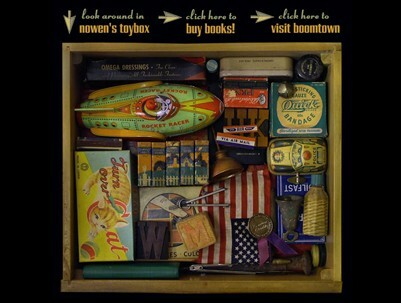 What good is it to have a site that's cool to look at, but doesn't work like it should? 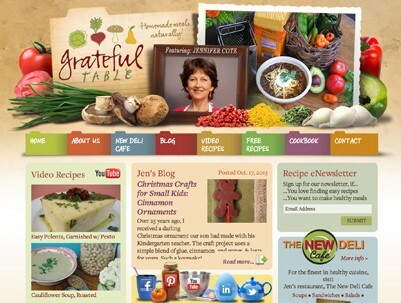 ScuttleBird does not use cookie-cutter templates to design your site. We develop a custom website, based on your criteria and budget limitations, with a trained eye focused on your target audience. You'll also get all the latest technological bells and whistles, whatever you need, as you need them. You can include them as part of your original project, or they can be added as modules over time, in a Phase 1, 2, 3 approach. 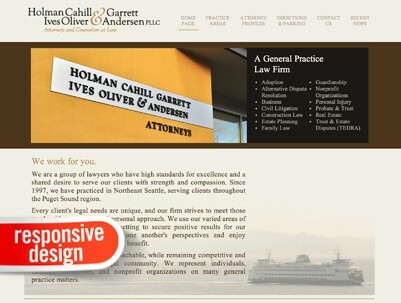 You can pay as you go as your website continues to grow and evolve over time. 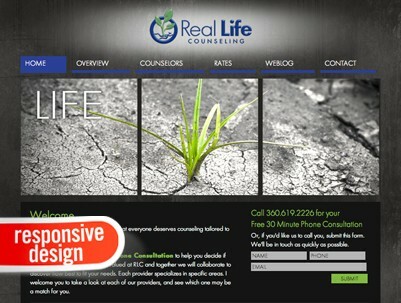 Details:As a Responsive Design, this website conforms to different screen sizes, from full size desktops to smartphones. 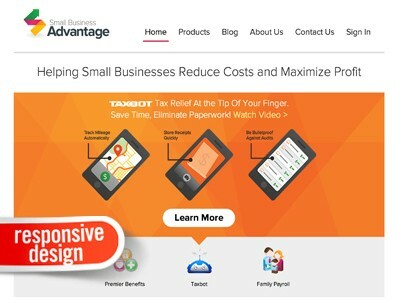 Details:Responsive programming allows this website to be viewed on various screen sizes - a must as more and more consumers transition to mobile computing. 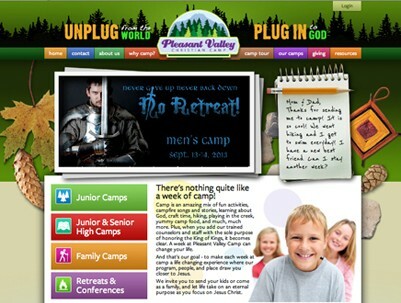 Details:The camp needed a new logo, a new website and a complete marketing program. We did it all. 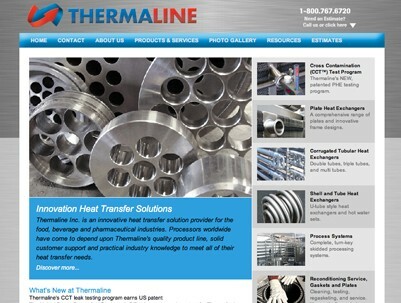 Details:This client wanted their website to work on desktops, tablets and smartphones. In addition, we performed an on-site photo shoot of their staff and building. Details:The responsive programming used for this site creates a seamless transition from desktops, tablets, and smartphone screen sizes. 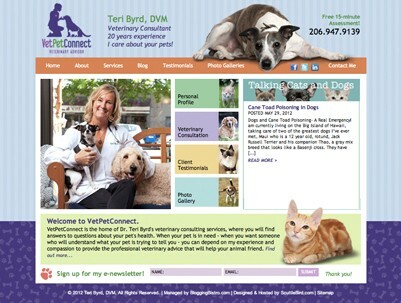 Details:Dr. Byrd specializes in cats and dogs. 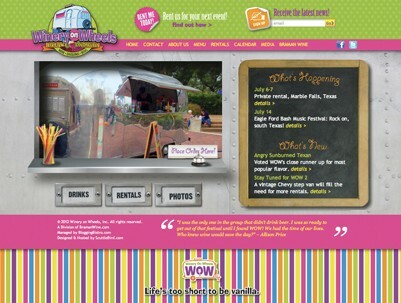 Details:The Blogging Bistro offers expert social media services. 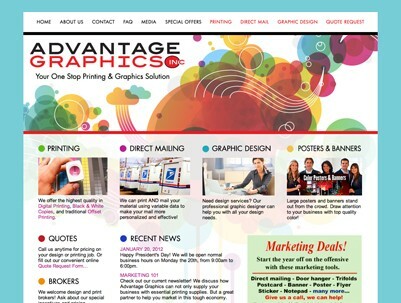 Details:Company specializes in digital color printing and mailing services. 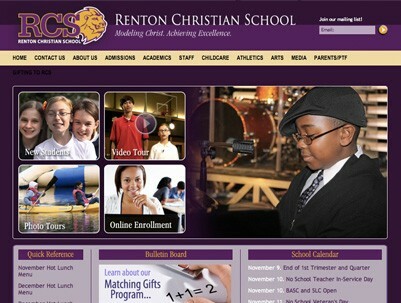 Details:RCS is a Christian School offering the highest standards of education from Pre K - 8th grades, plus their newest initiative, an online high school. 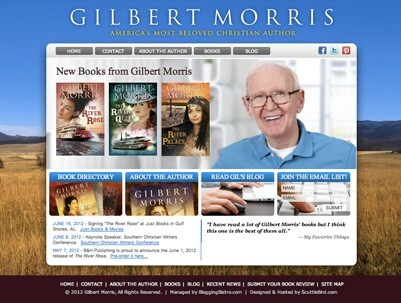 Details:We're proud of this one - designing a website for America's favorite Christian author. 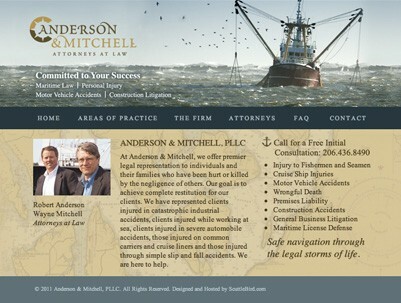 Details:Seattle area law firm specializing in Maritime law. 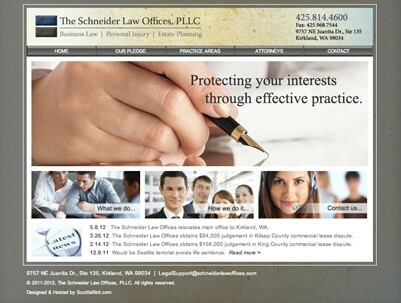 Details:Specializing in business law, personal injury and estate planning. 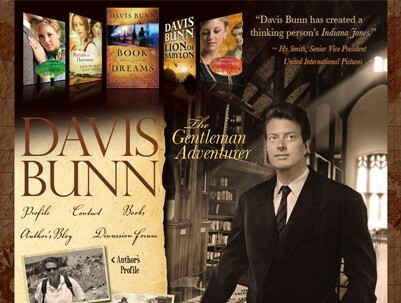 Details:Christian author whose genres include: suspense/thriller, romance and Biblical fiction. 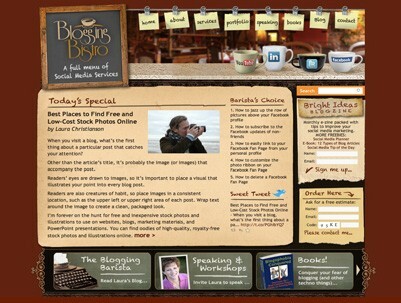 Details:We designed this beautiful Wordpress site on behalf of BloggingBistro.com, one of our favorite clients. 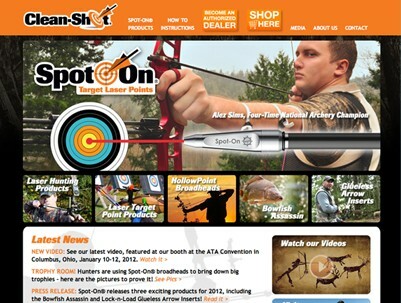 Details:E-commerce site that sells laser equipped arrows and accessories. 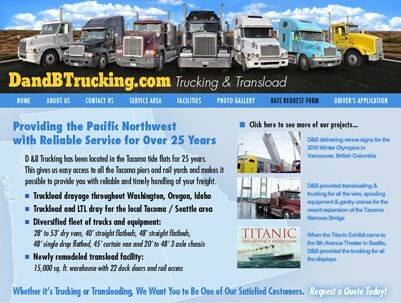 Details:Tacoma-based trucking and storage company. 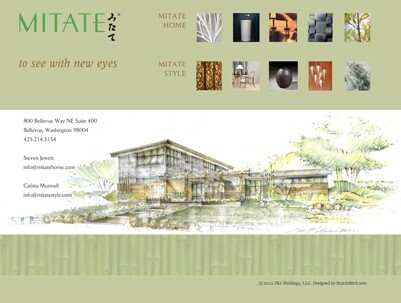 Details:Northwest builder that fuses the best of Pan-Pacific and Western design. 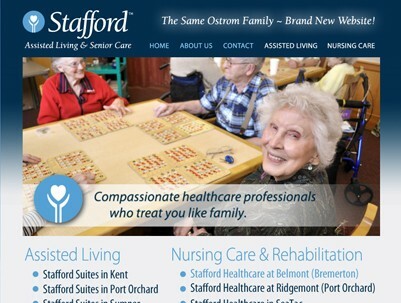 Details:Stafford provides senior living apartments and short and long-term rehabilitation services. 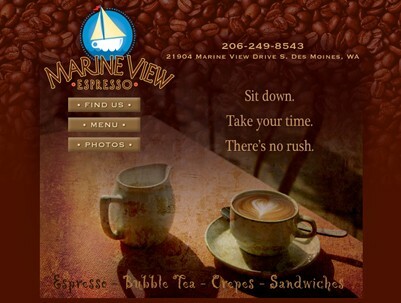 Details:Delicious coffee, in the heart of Des Moines, overlooking the waterfront. 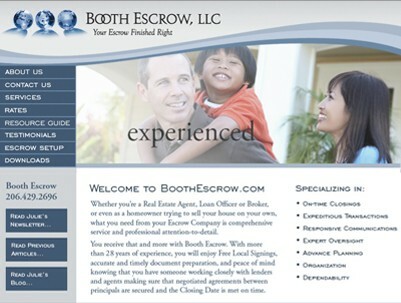 Details:Offering escrow services to the greater King County area. 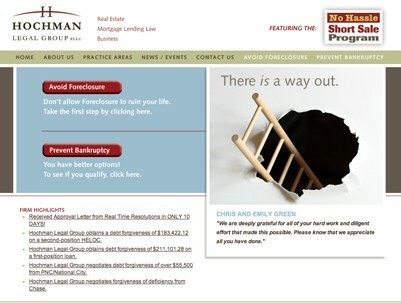 Details:Legal firm that helps homeowners avoid foreclosure and bankruptcy. 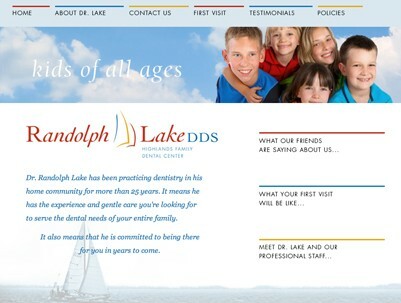 Details:Family dental practice located in the Renton Highlands. 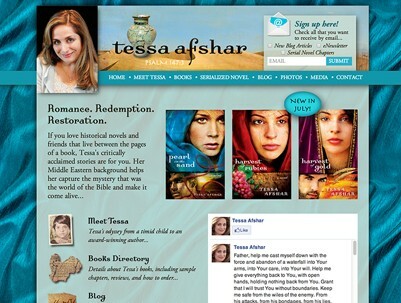 Details:Children's author with two published books. 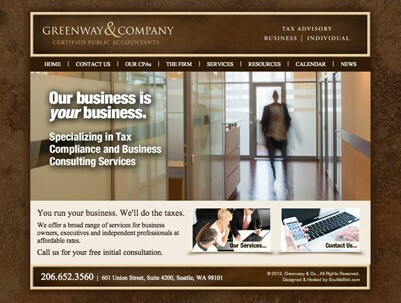 Details:Specializing in tax compliance and business consulting services. 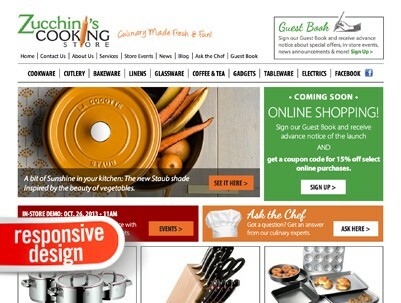 Details:This Wordpress website is managed by BloggingBistro.com, one of our favorite clients.